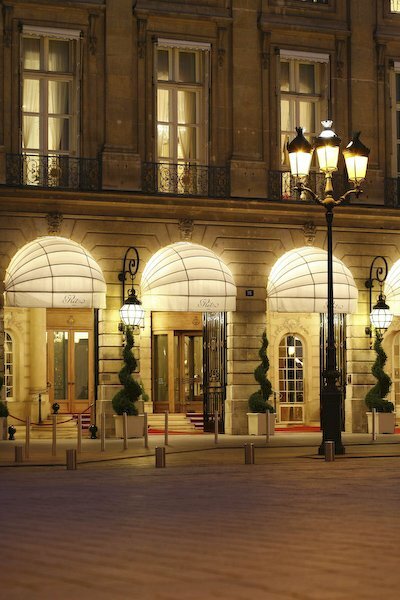 A unique address, among the world's most prestigious. 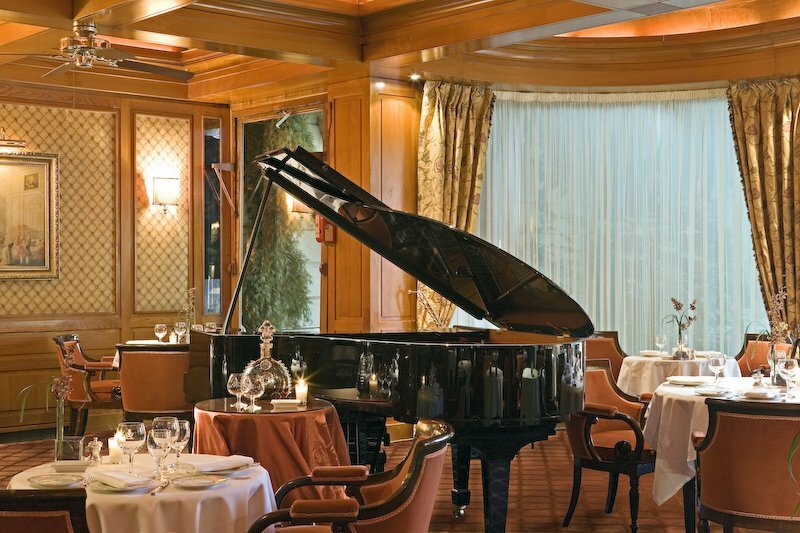 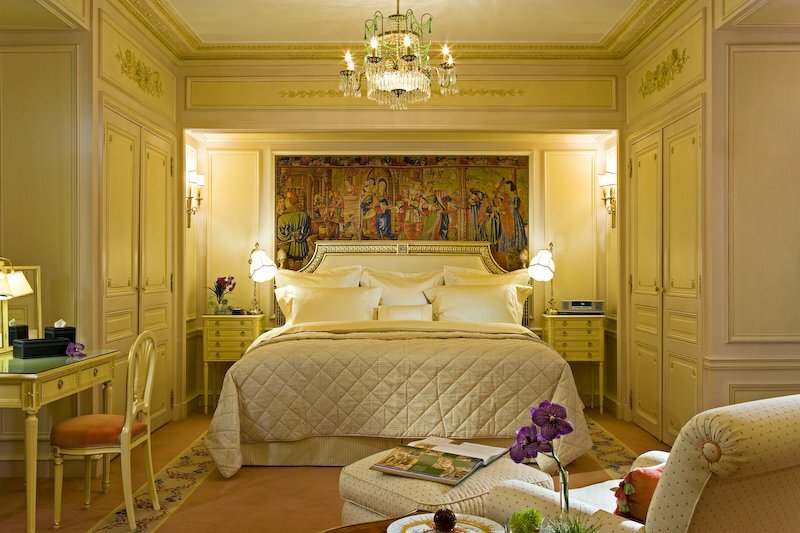 Discover the comfort, elegance and superb refinement of the French art de vivre. 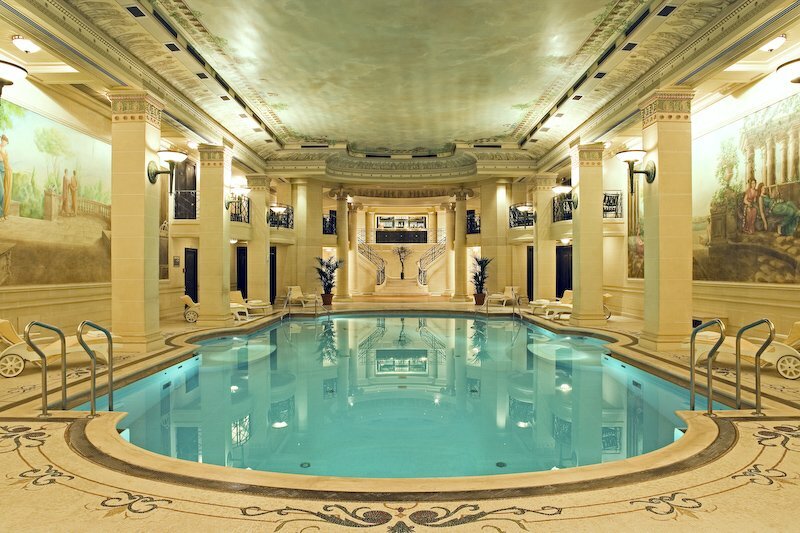 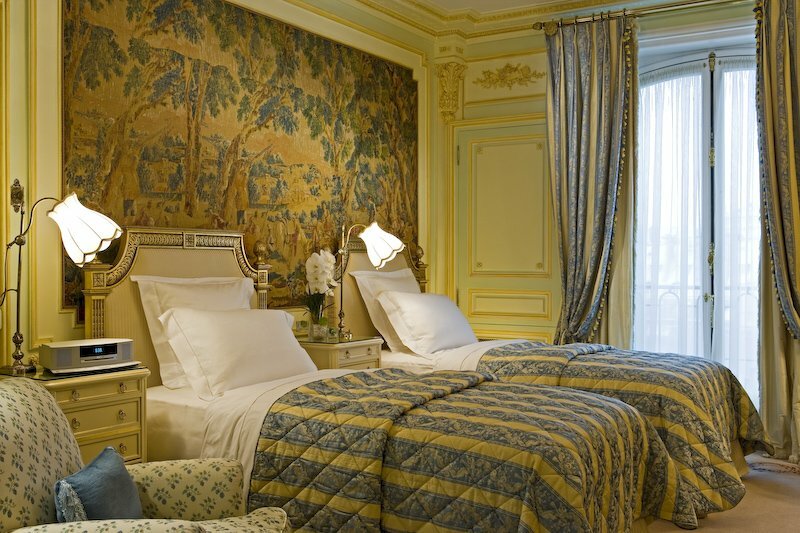 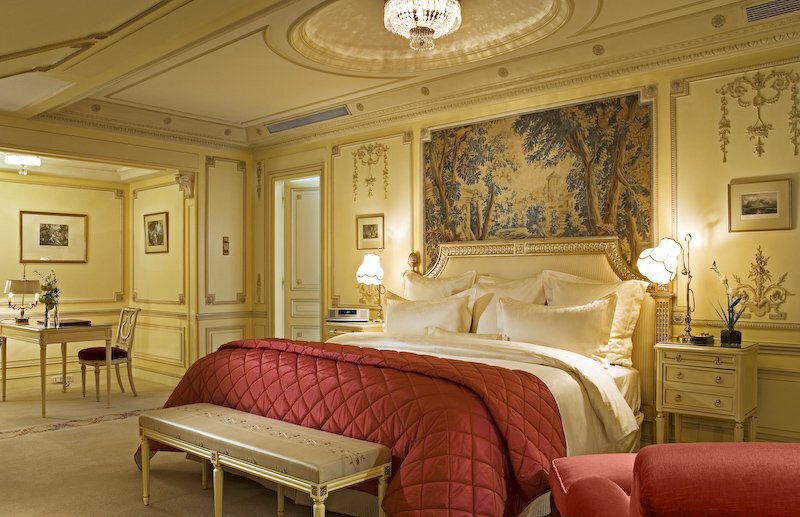 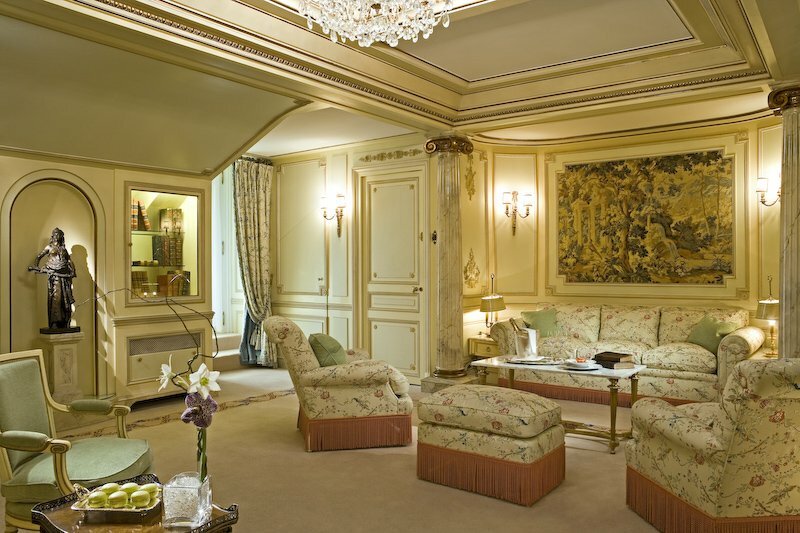 Its unique charm and the distinction of its guests have made the Ritz Paris a mythical hotel. 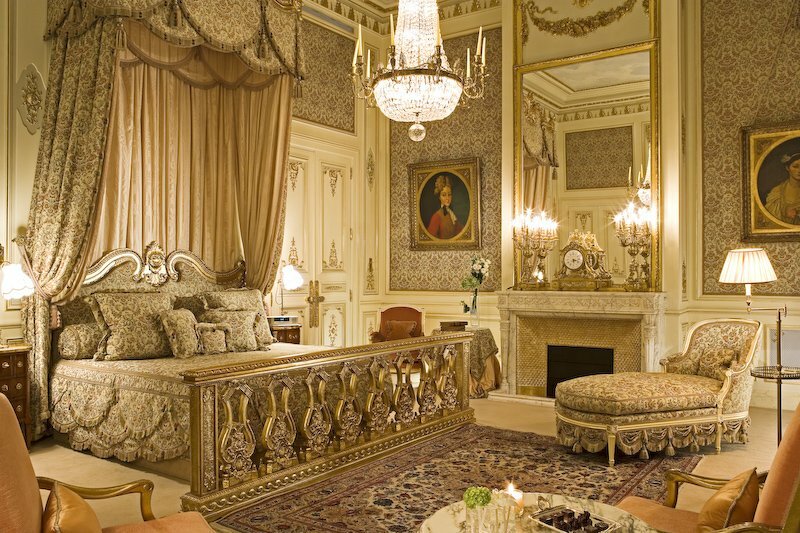 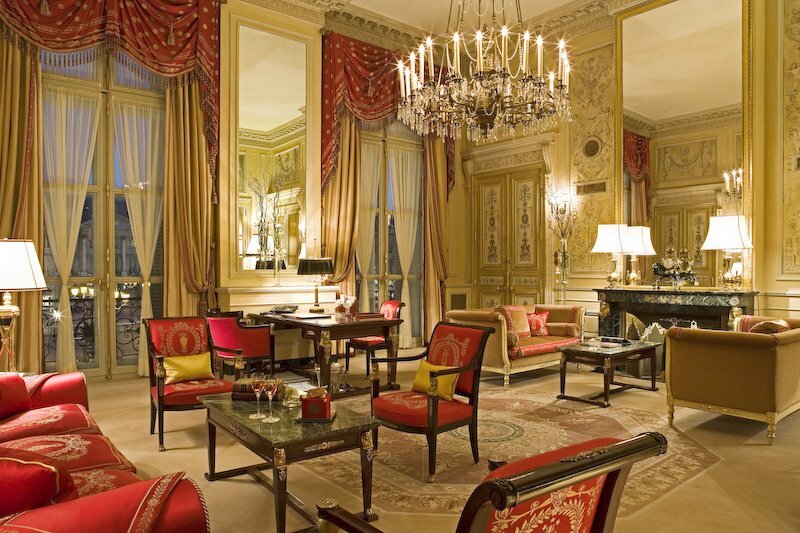 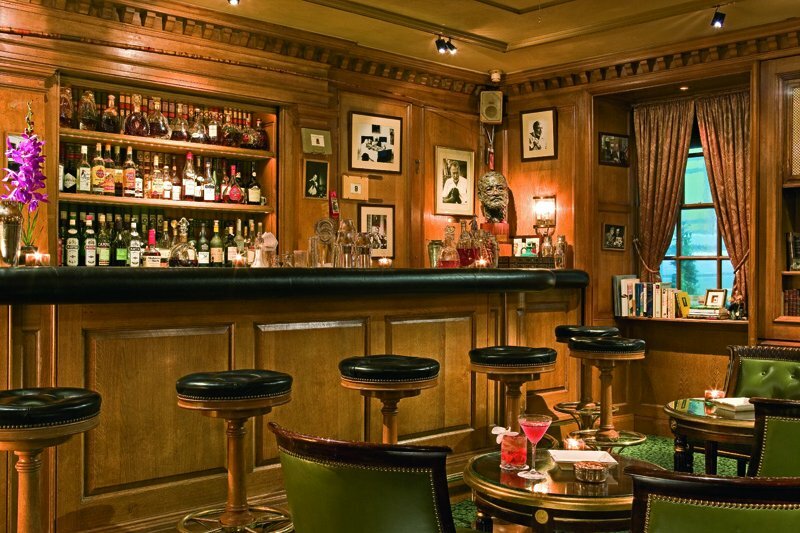 The Ritz Paris lives up to all the demands of modern life while preserving the charm of the past. 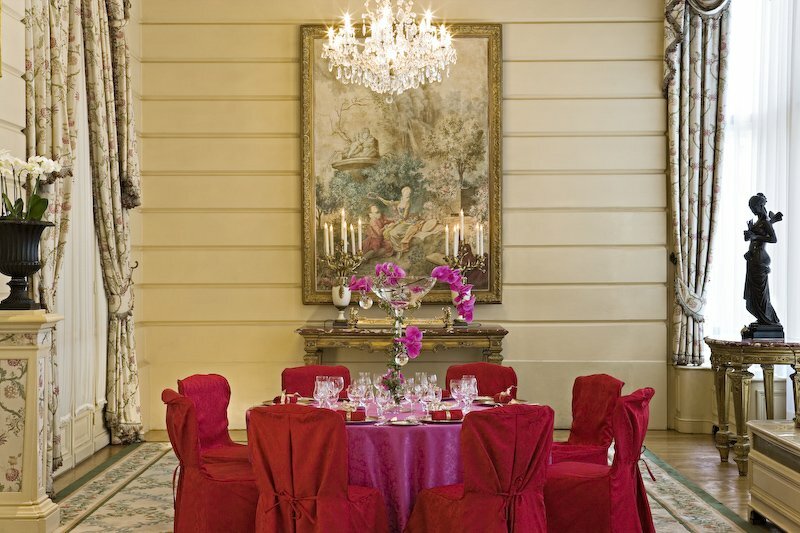 One main feature of the Ritz Paris are the formal gardens available exclusively to guests. 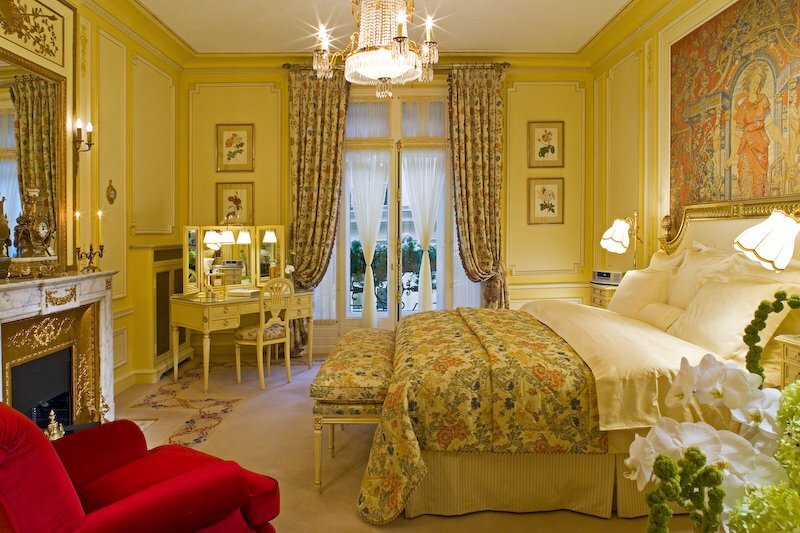 The Ritz Paris is situated right near the fashion boutiques and designers of the Faubourg Saint-Honore and the Rue de la Paix.